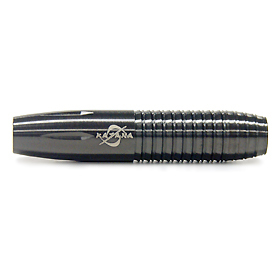 The gentle curve at the grip location allows for a perfect fitting sensation. 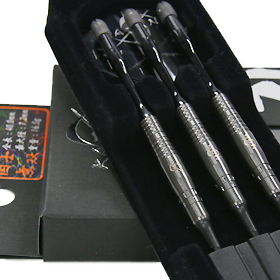 By designing a wider area towards the center of the darts, the control of the darts is made easier which makes a perfect combination of power, stability and control for this high-spec dart. 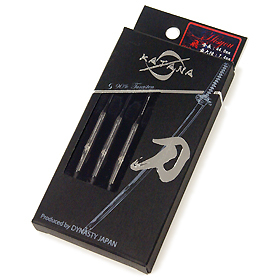 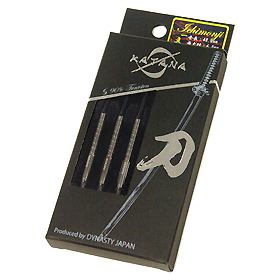 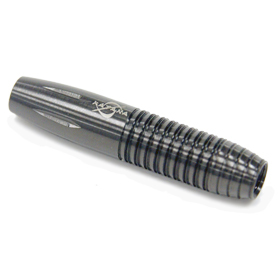 Designed with a short 38mm length, it is best suited for the player who swings the darts back and forth when taking aim. 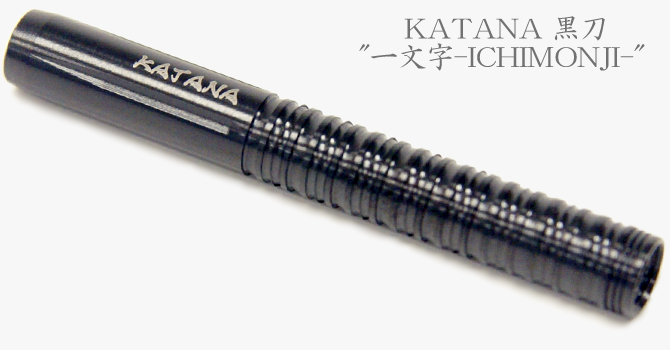 The 7.8mm diameter design controls the pressure allowed on the grip which in turn, gives more control to the player. 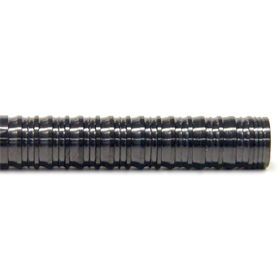 In order to get the maximum out of this wider diameter design, there is a combination of shark cuts on the rear half of the dart that terminates with a some cuts on a curved end. 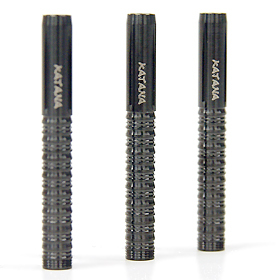 Thanks to the cuts and the larger diameter combination, this dart is designed to give for a good, stable throw even with a little too much pressure applied on the grip. 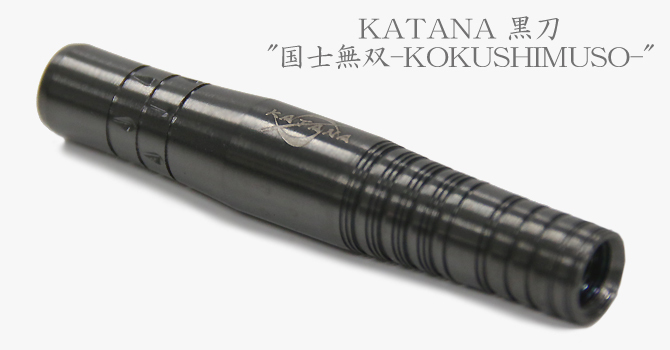 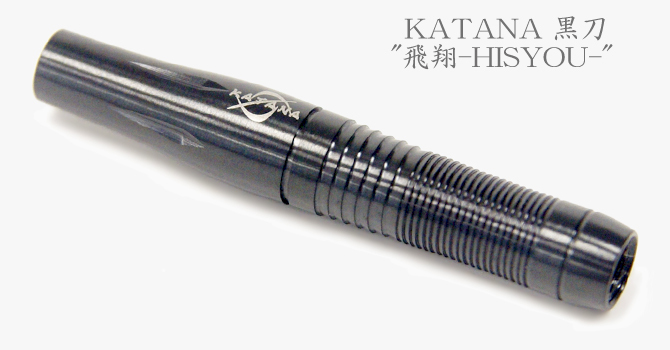 In addition to being a straight thin barrel, a weight of only 17g, rare for this shape, allows for a very sharp throw. 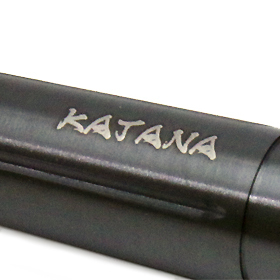 While the design of a thin straight barrel usually does not allow for a variety of cuts, the cuts on this barrel were meticulously calculated to maximize the stability of a sharp throw. 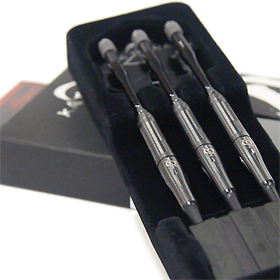 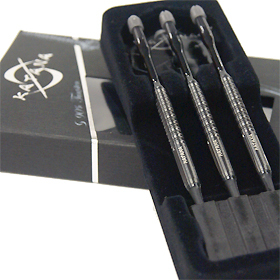 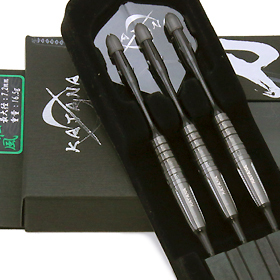 At 48.0mm, it is generally considered a longer barrel but it is an easy to control and superbly well balanced dart. 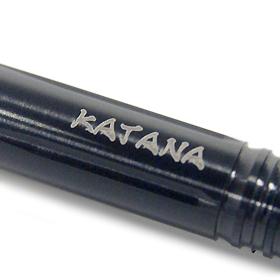 The barrel is stabilized the grip position naturally by the hollow is placed to the center. 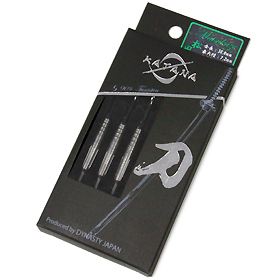 Also it's informed well to fingertips by the difference in level is placed to the rear of barrel, and get the sense of throwing dart. 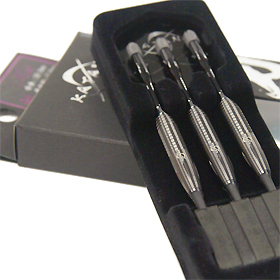 Therefore be exerted to the dart, it implements stable throw. 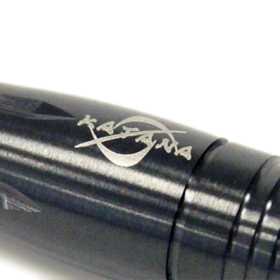 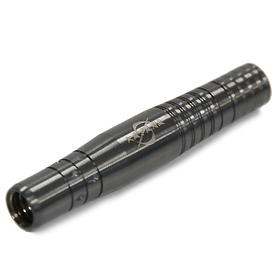 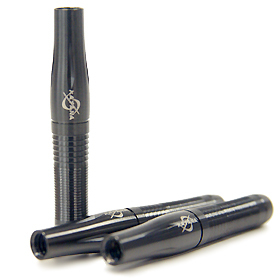 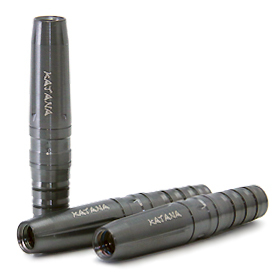 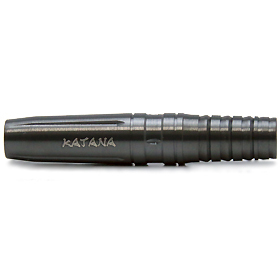 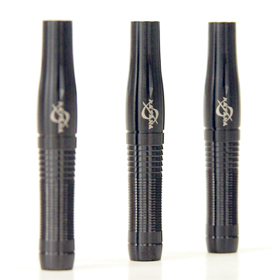 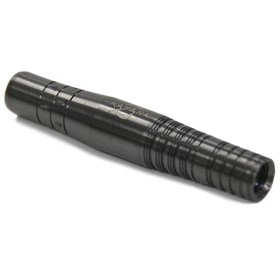 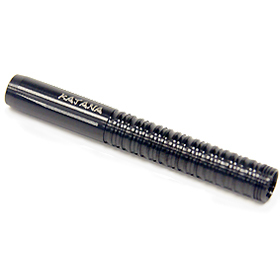 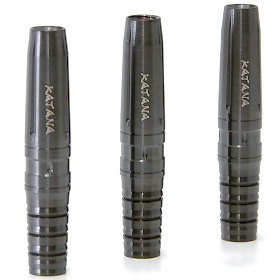 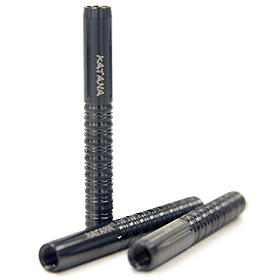 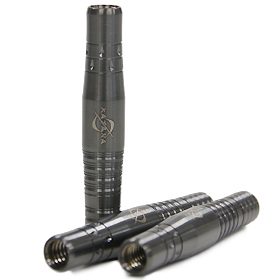 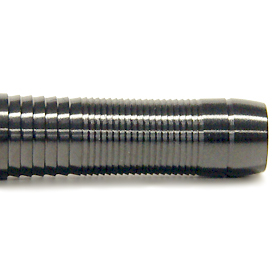 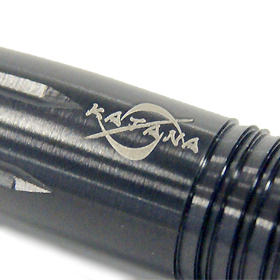 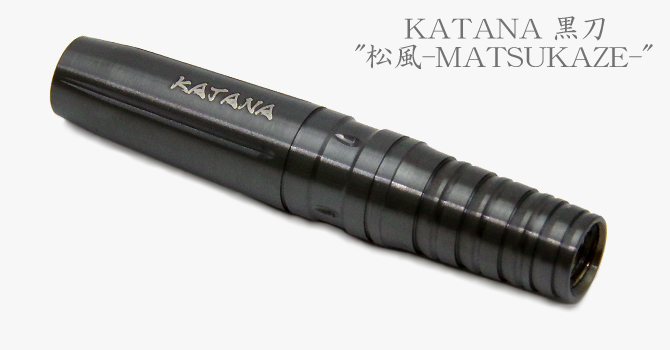 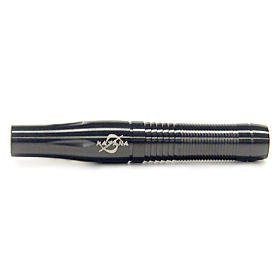 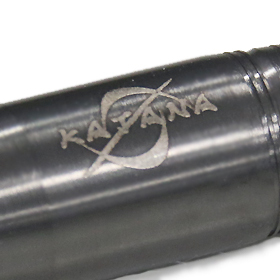 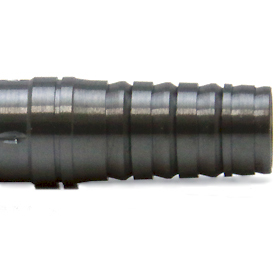 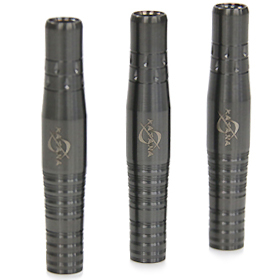 A barrel that allows to transfer force to the dart with minimal pressure of the fingers. 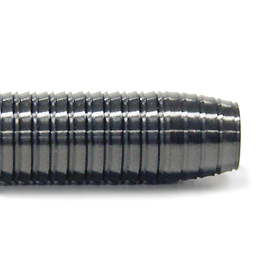 The outline of the darts was finalized based on the results of many different tests. 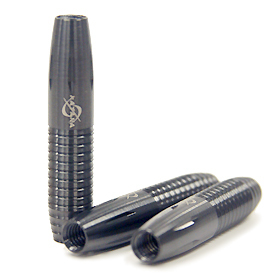 It is designed to provide a perfect fit to the fingers, no matter where it is held, from the very front to the very back of the dart. 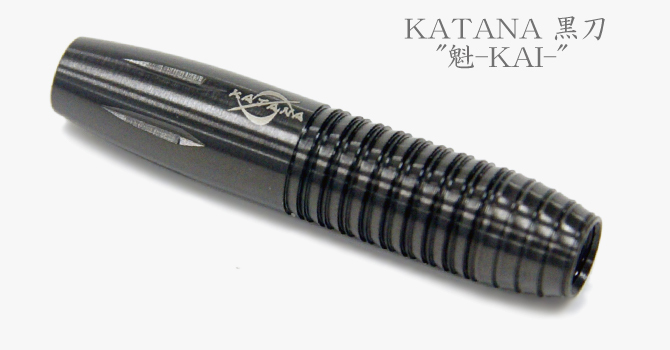 And the as far as the grip goes, the outline is designed to transfer the force to the dart smoothly. 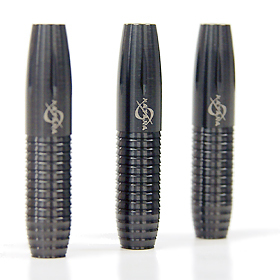 A highly functional Wing Cut is used as the main cuts but in order to provide for a superior fit to the fingers and improve even further the straight forwardness of the throw, micro ring cuts are provided between the main wing cuts.